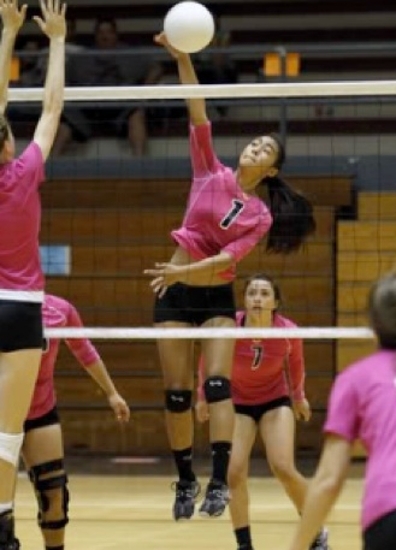 CONGRATULATIONS SIERRA! 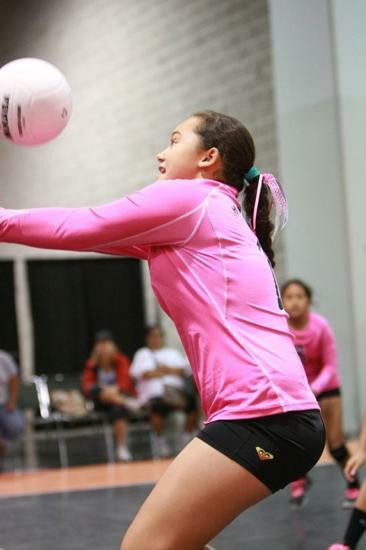 Sierra Kanoa signed a Letter of Intent to play at Providence Christian College. 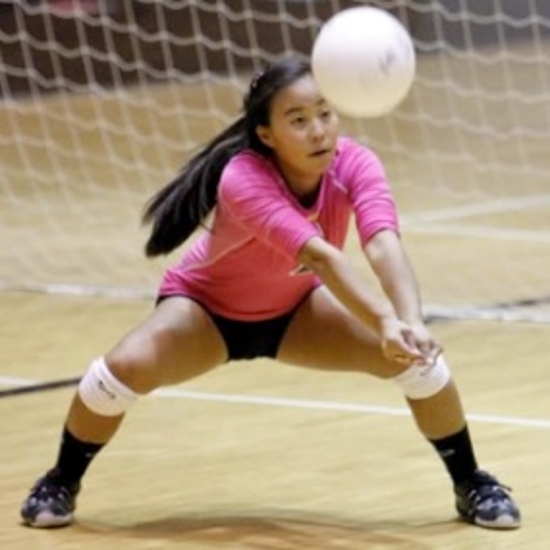 YES SIERRA! 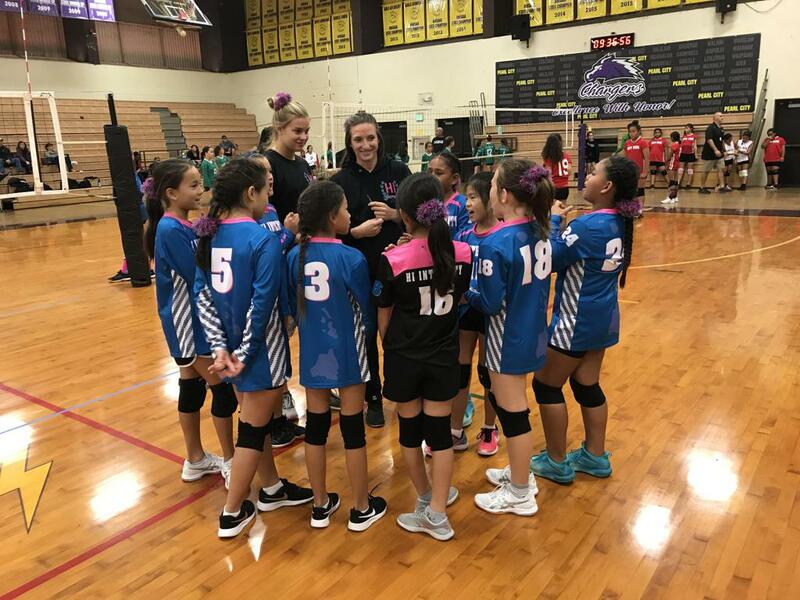 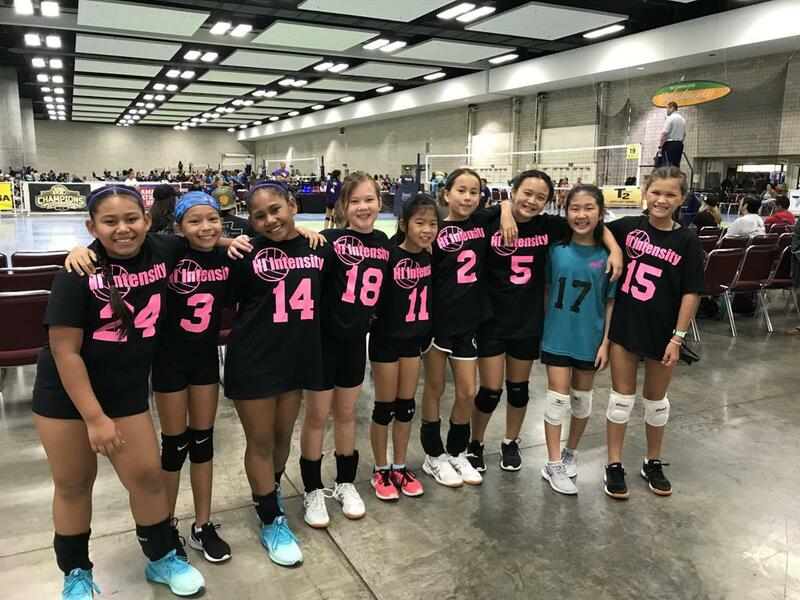 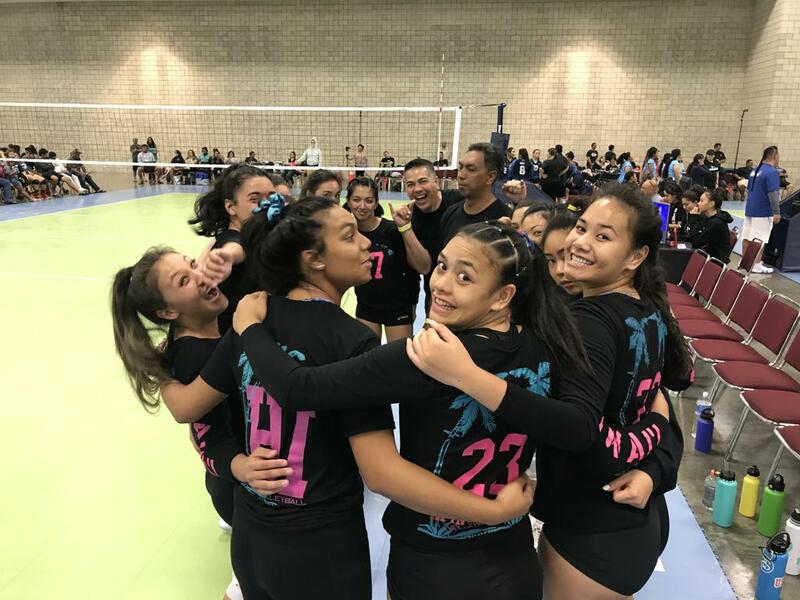 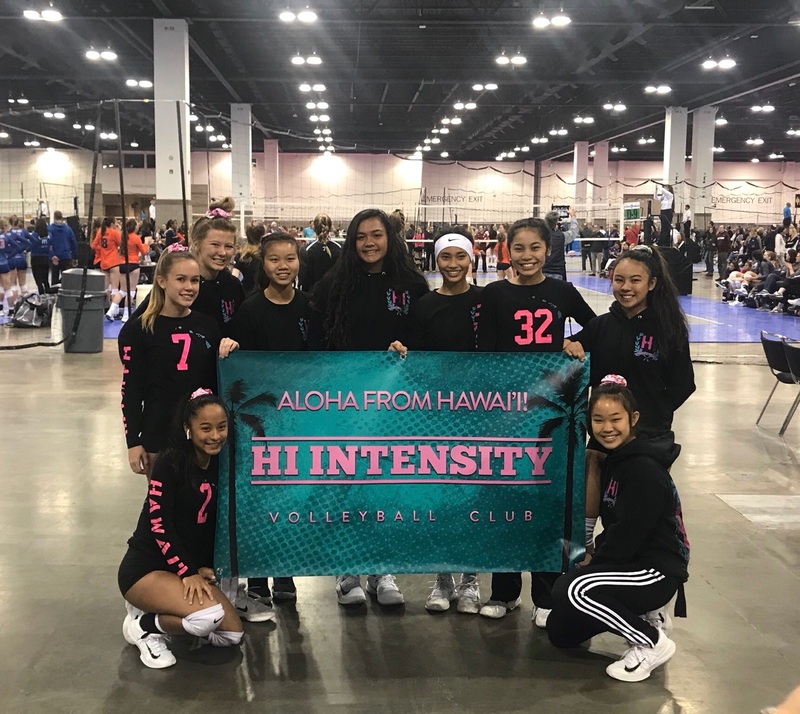 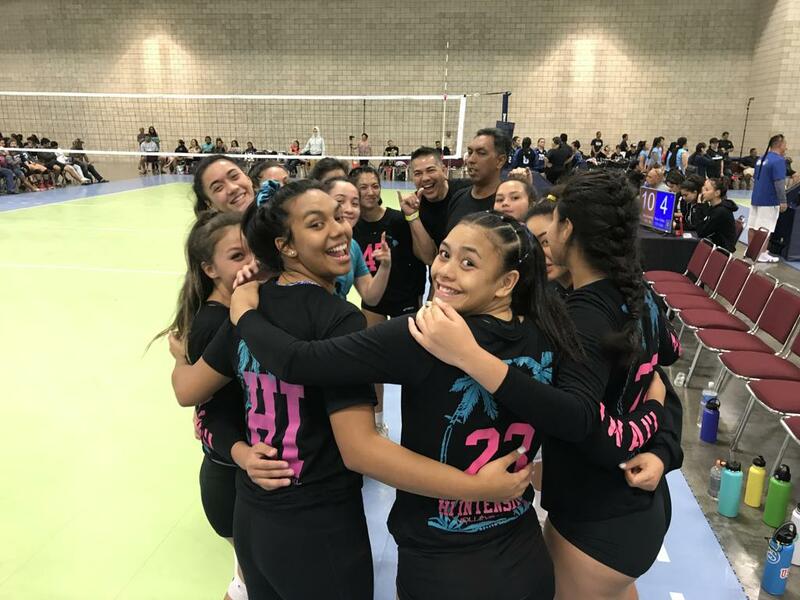 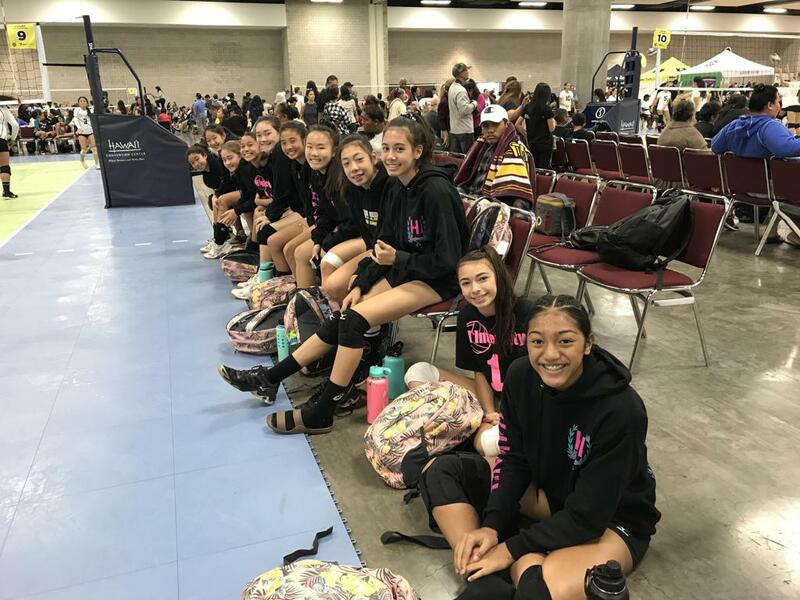 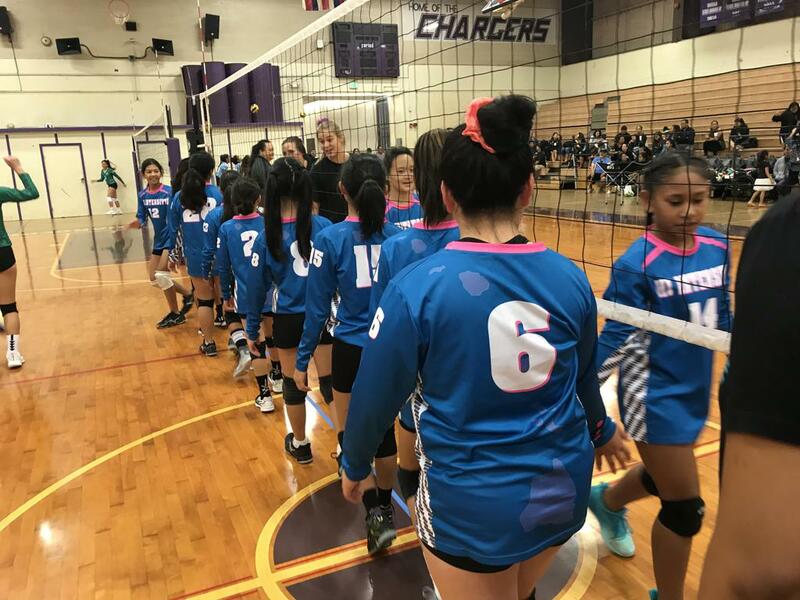 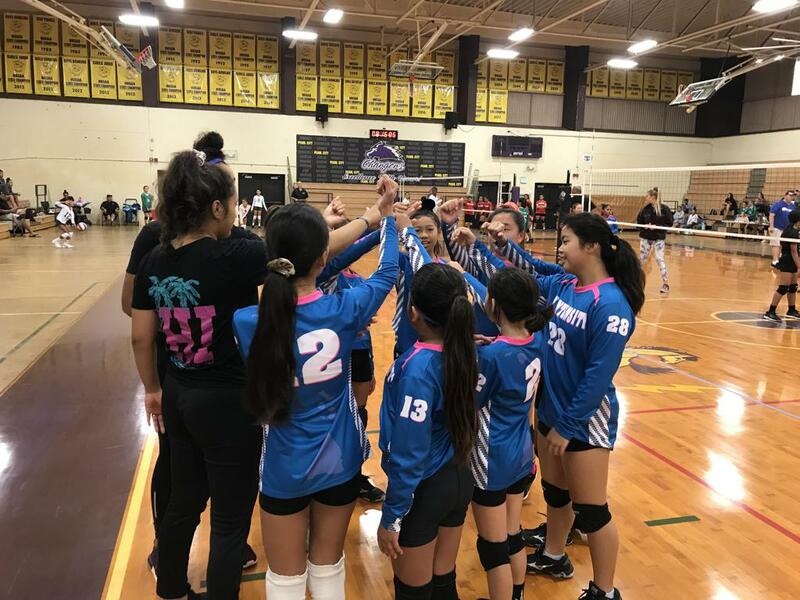 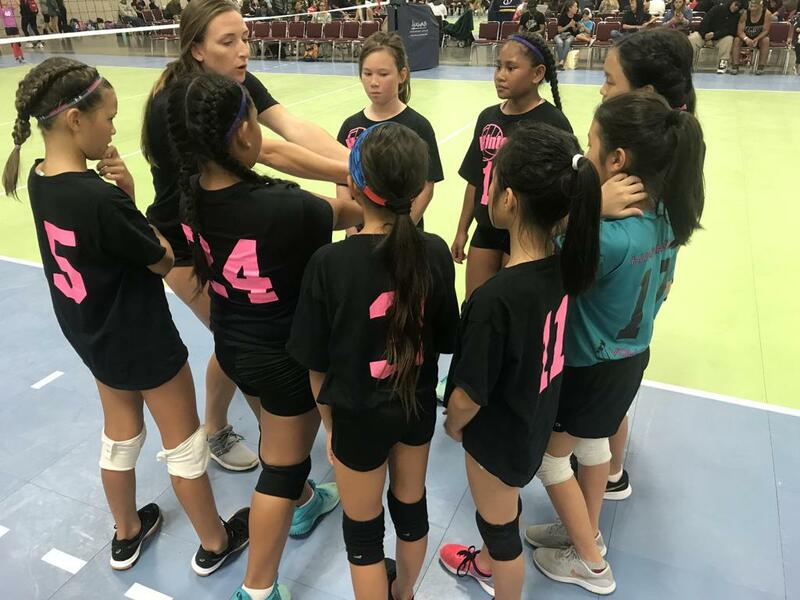 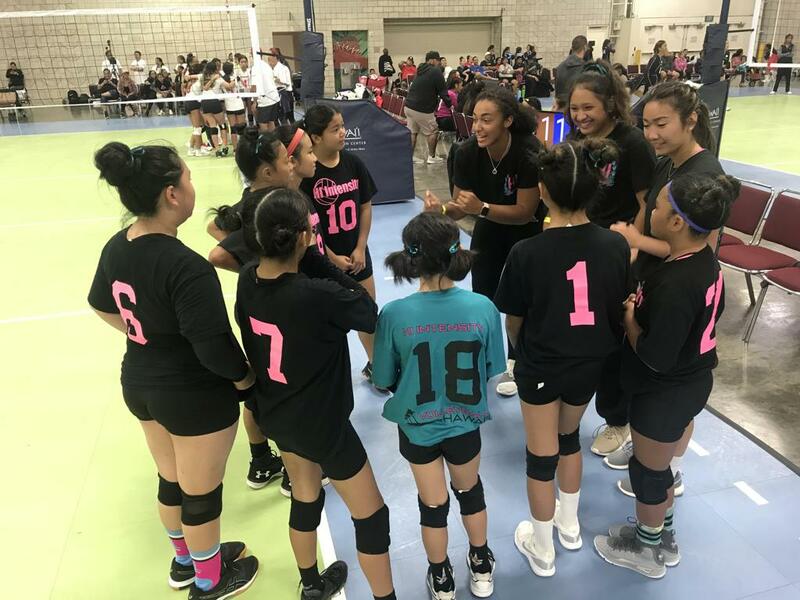 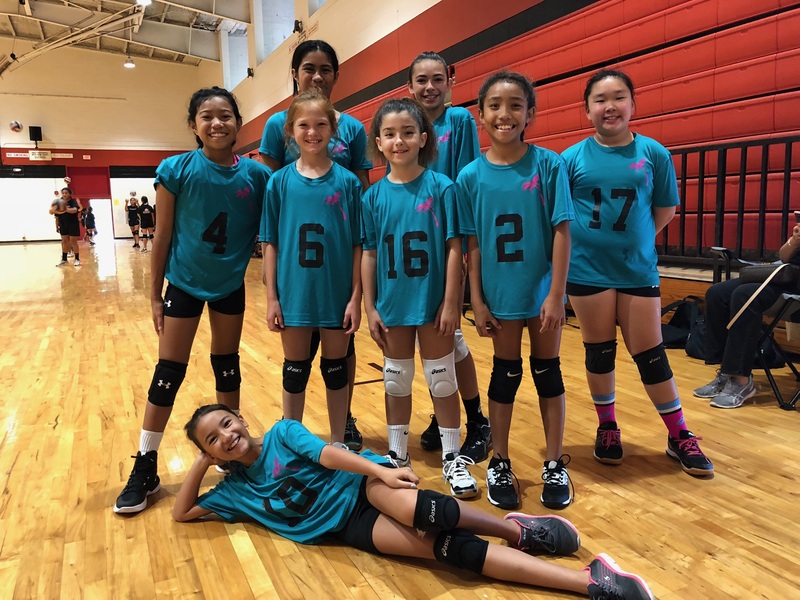 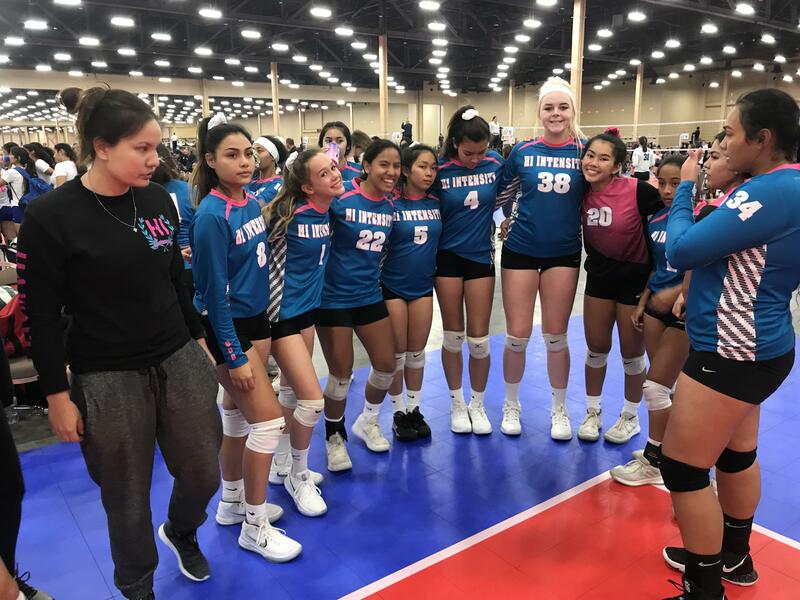 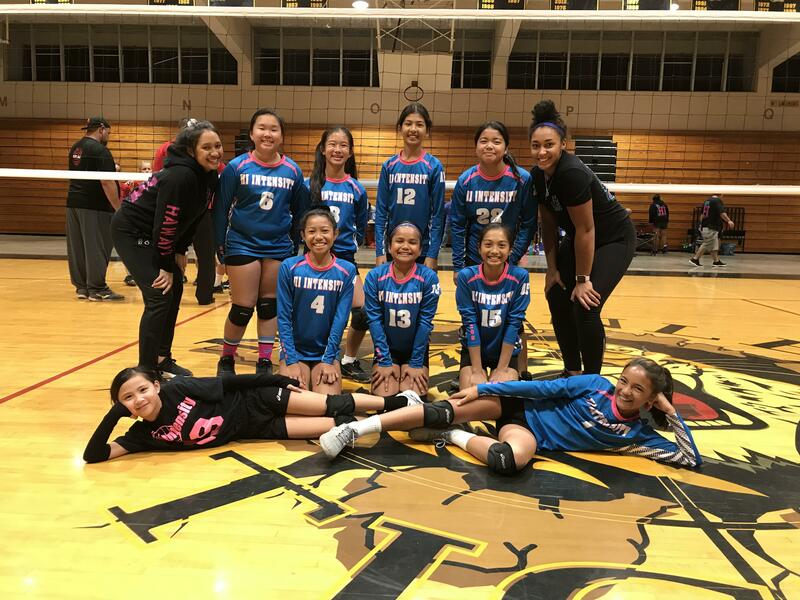 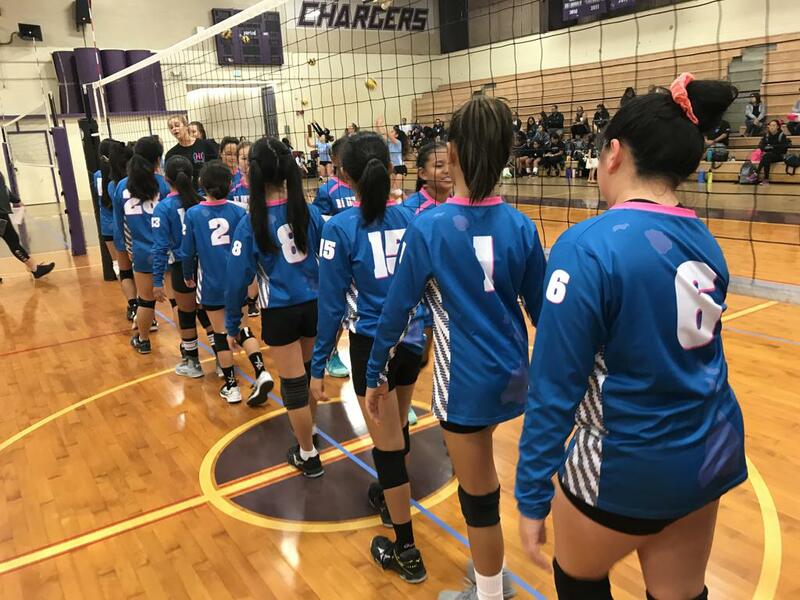 Congratulations to HI Intensity 12s and their 2-0 Champions League first appearance, and an undefeated run at the first Aloha Region 12U League Tournament on 2/9/2019. 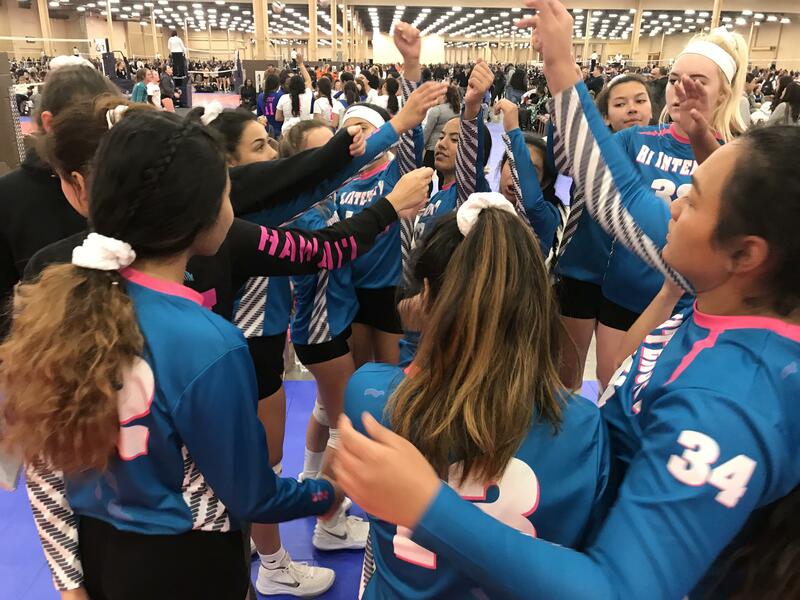 HI Intensity Firing Up 2019! 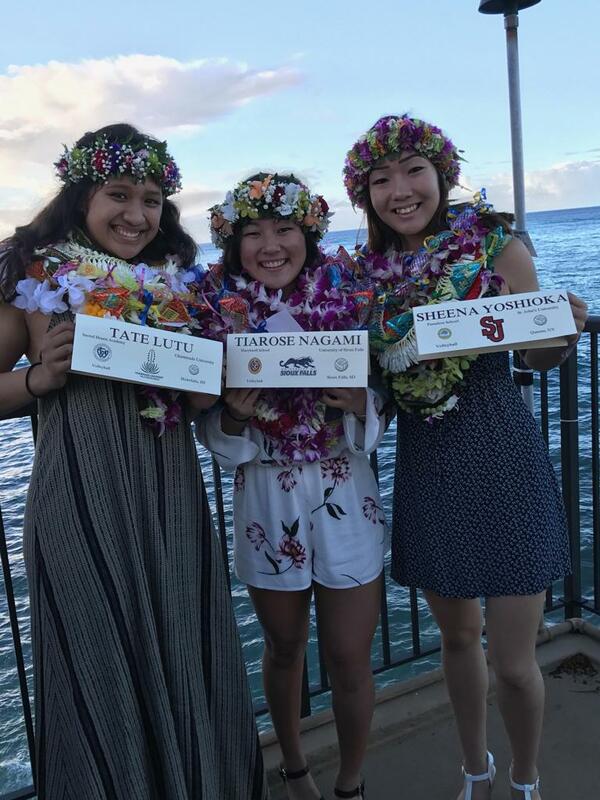 CONGRATULATIONS TO ALL OUR COLLEGE BOUND ATHLETES!!!! 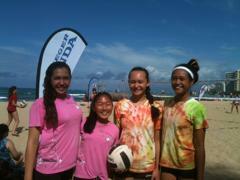 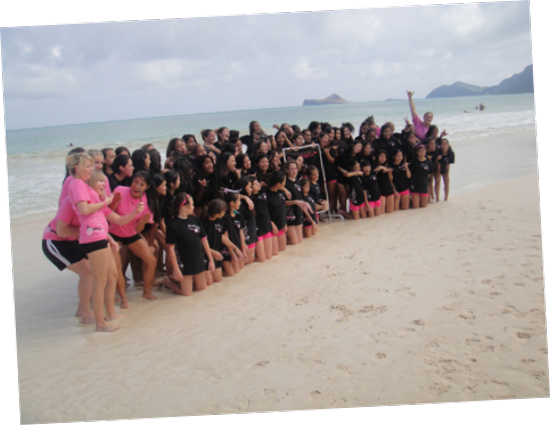 MAHALO 16s OHANA FOR THE SUPPORT! 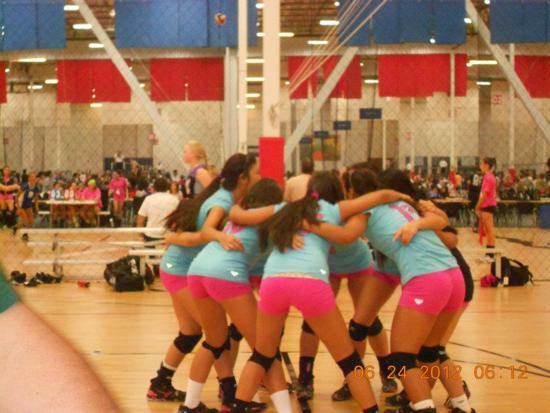 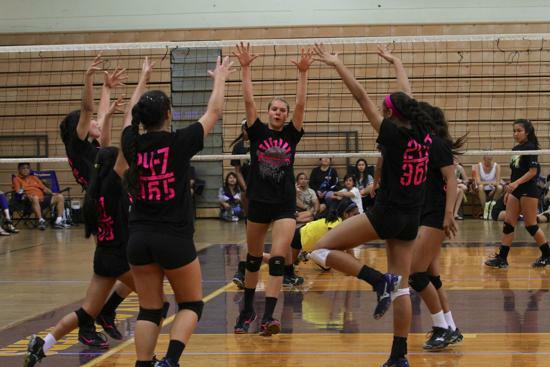 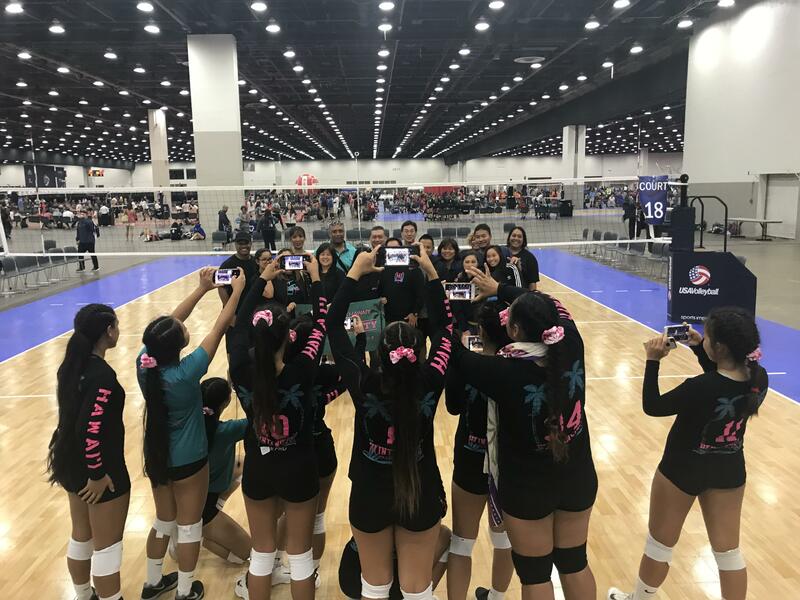 16s Go Big for Texas! 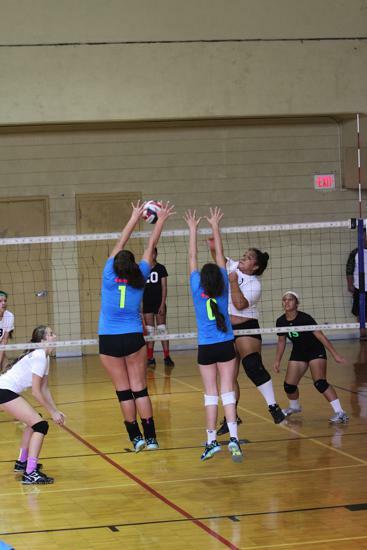 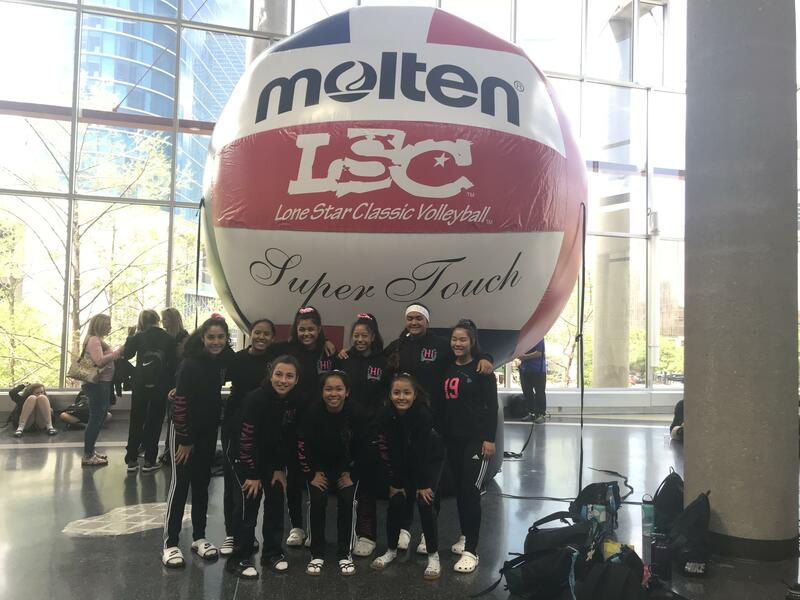 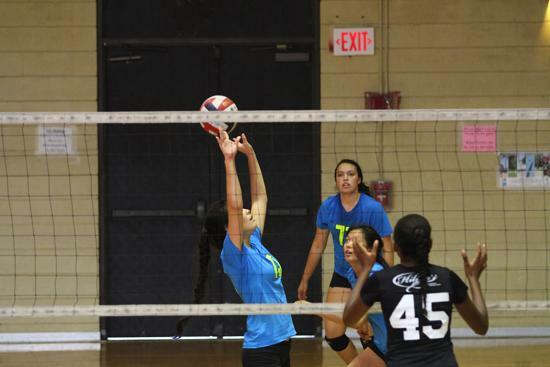 16s experience 114 courts of the Lonestar Classic Tournament in Dallas, Texas. 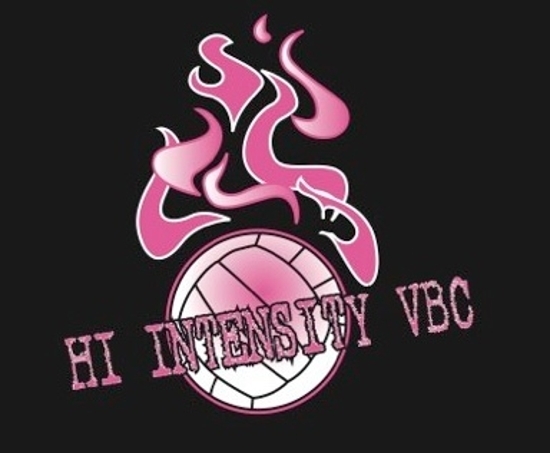 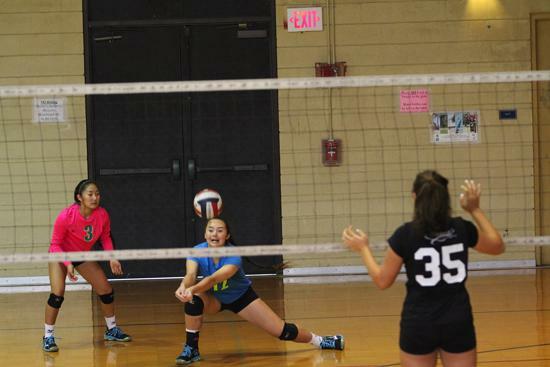 HI INTENSITY VOLLEYBALL CLUB! 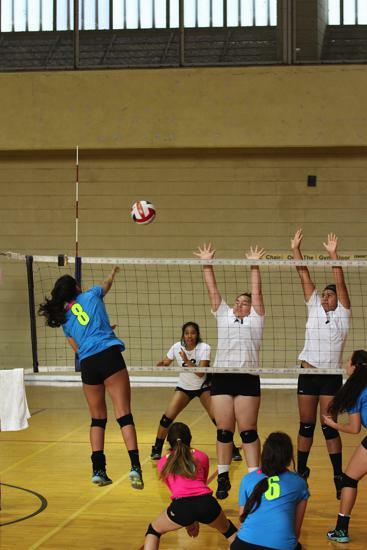 LET'S GO!!!! 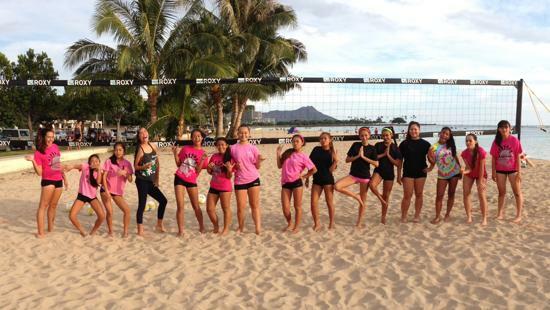 HI Intensity 16s Ready to Rock this Season! 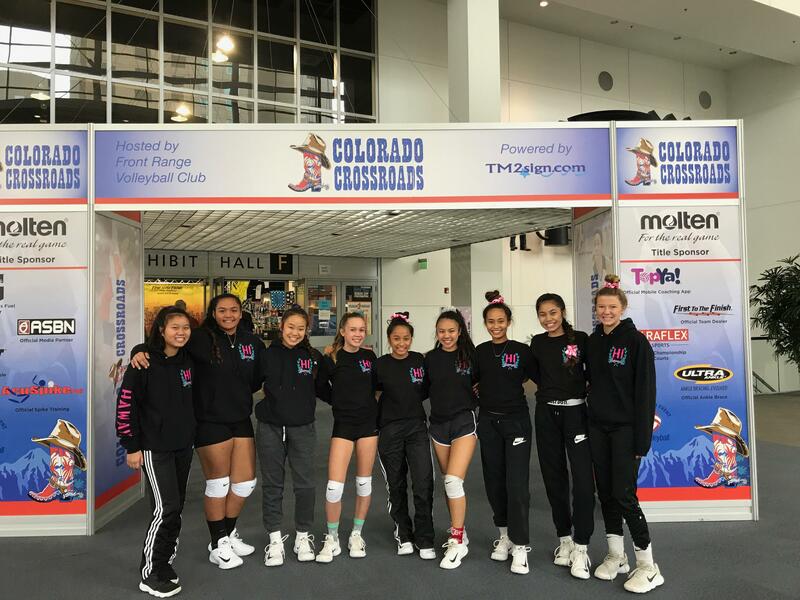 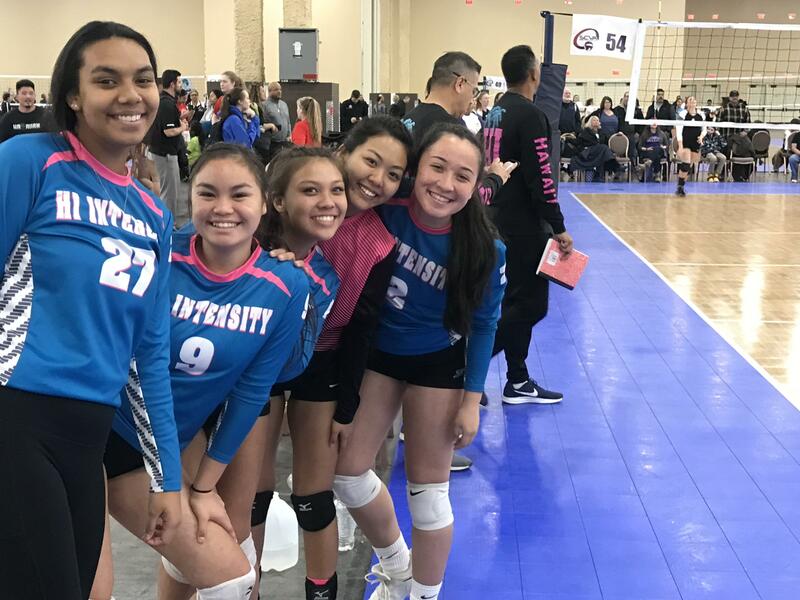 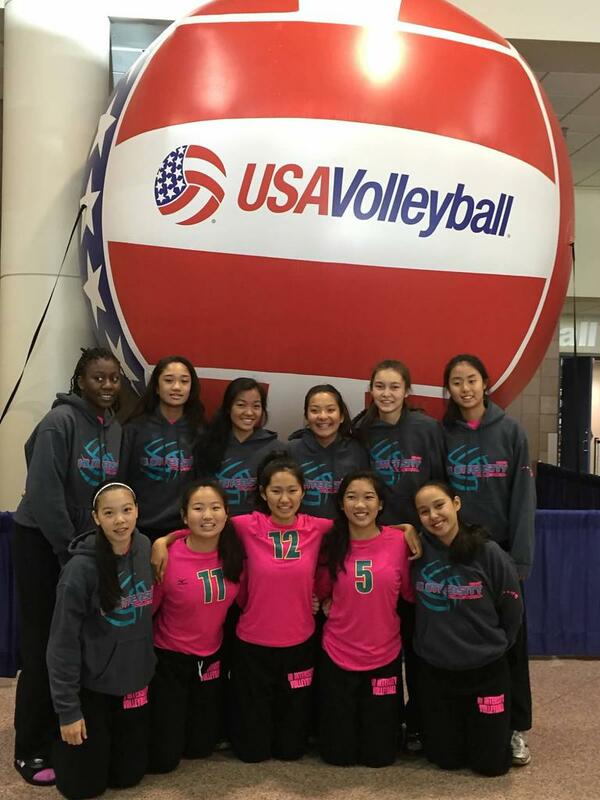 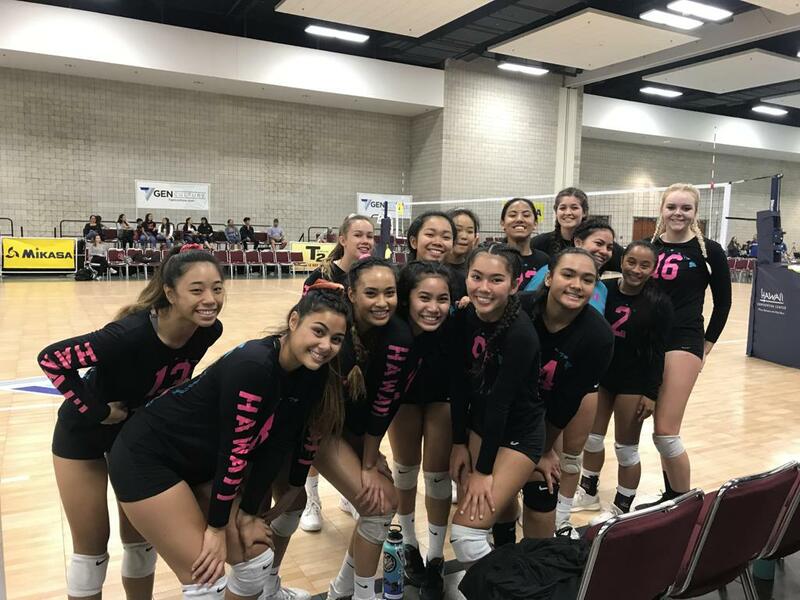 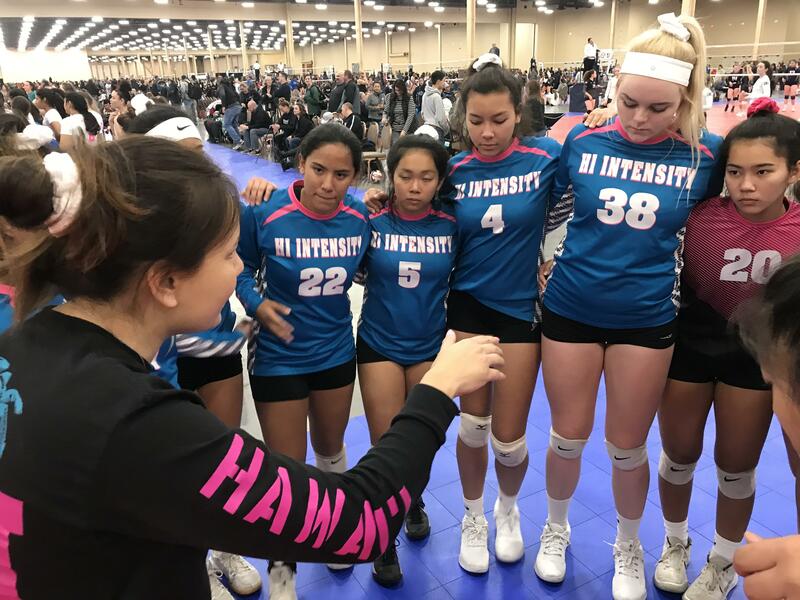 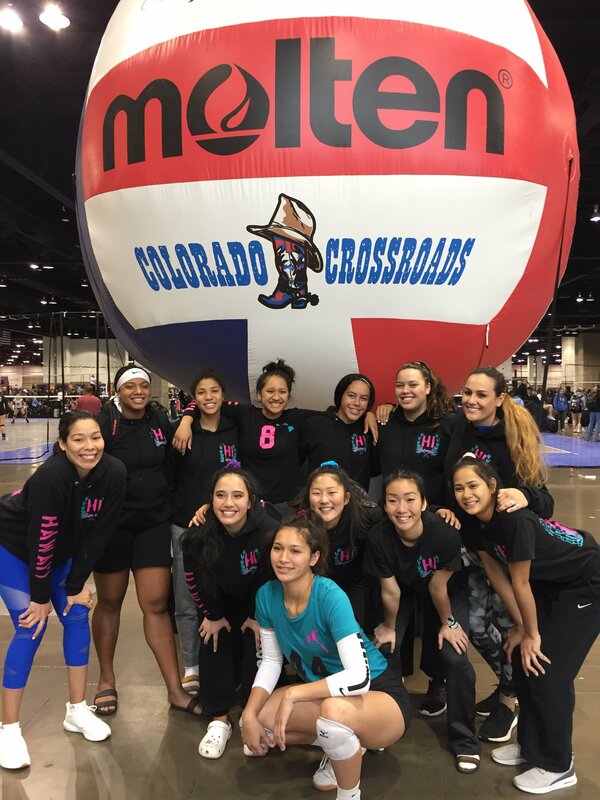 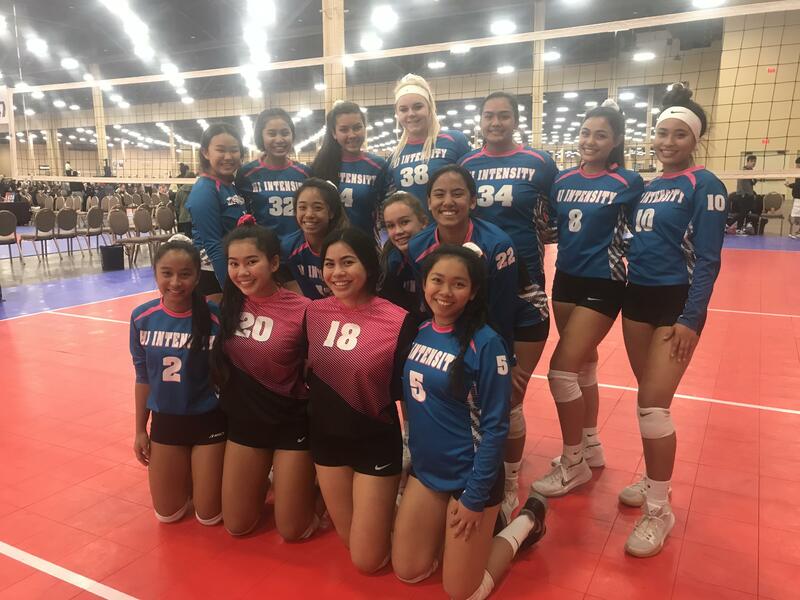 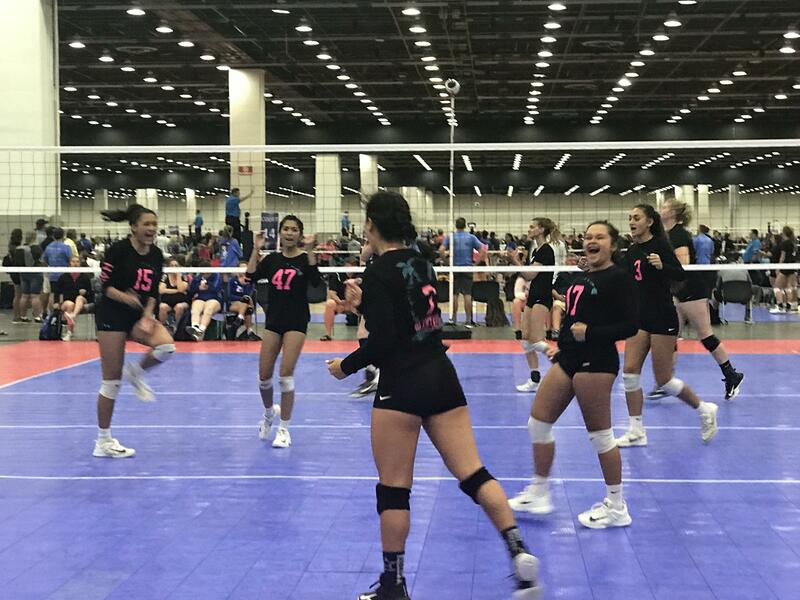 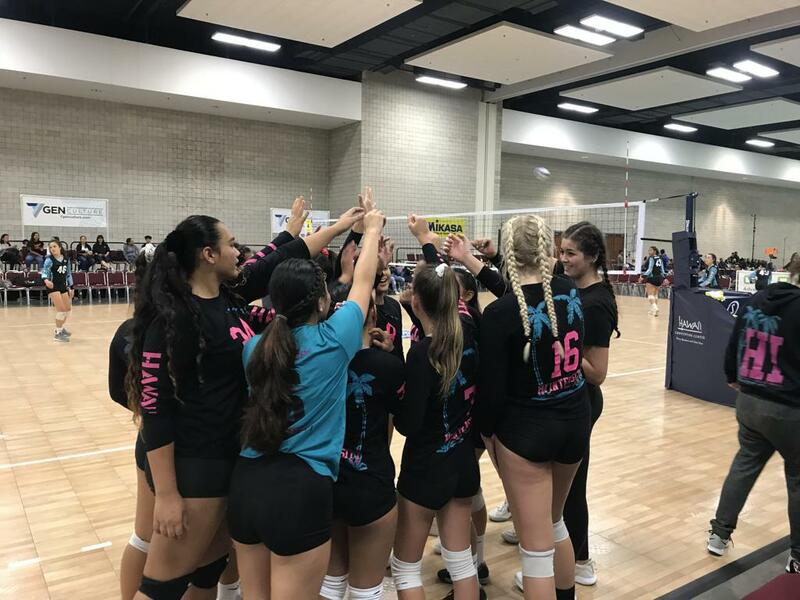 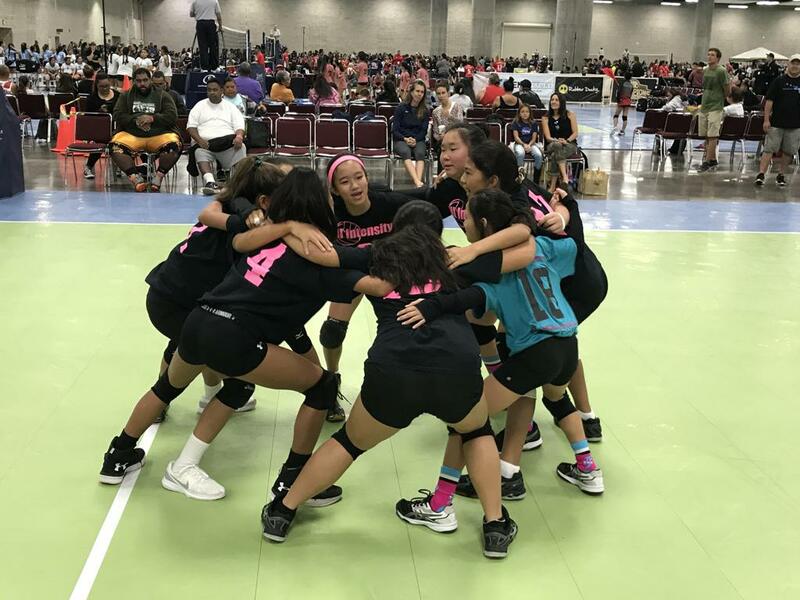 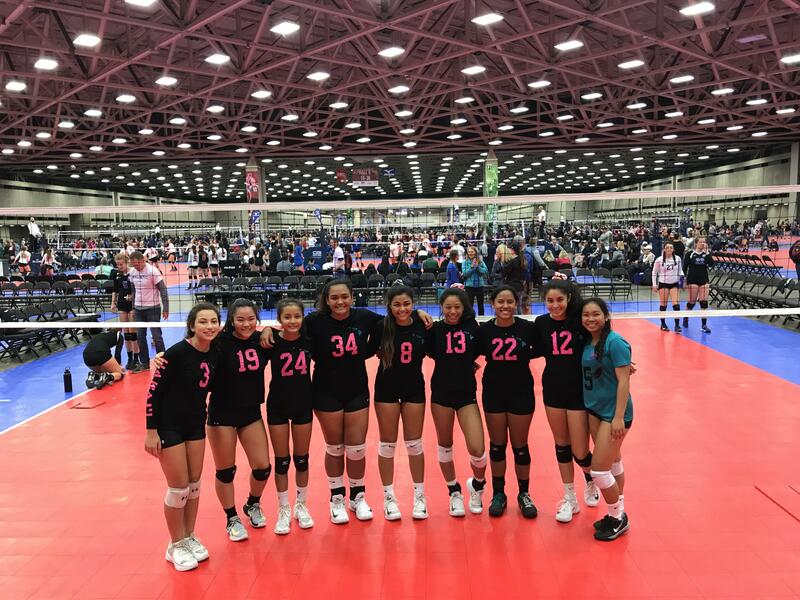 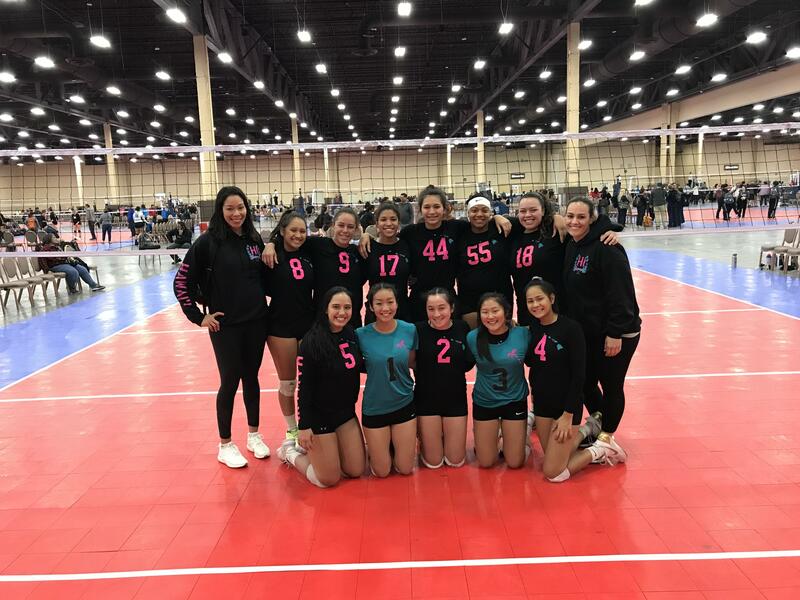 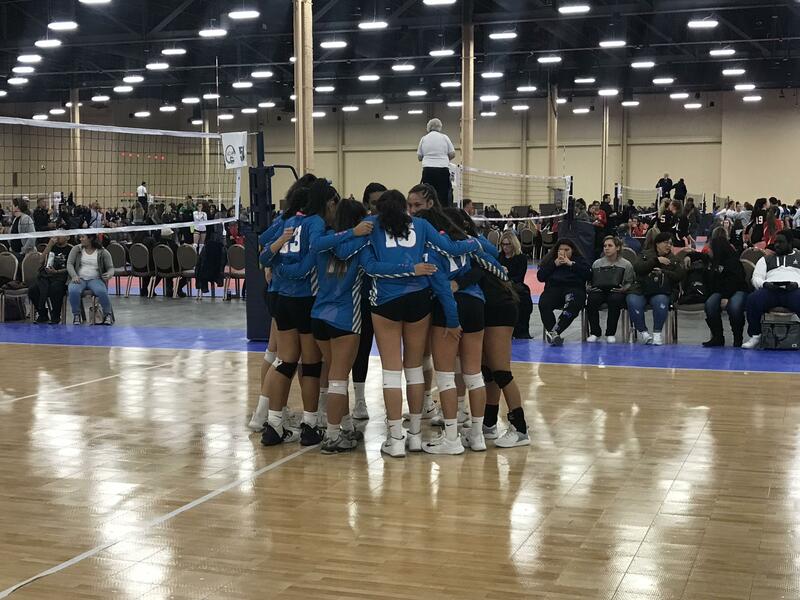 HI Intensity 18s Capture Silver in JPS Classic Congratulations to HI Intensity 18s for finishing second in the Gold Division, losing a close match to Manoa Beach 18s. 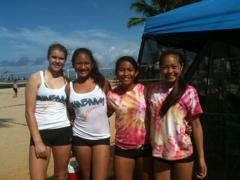 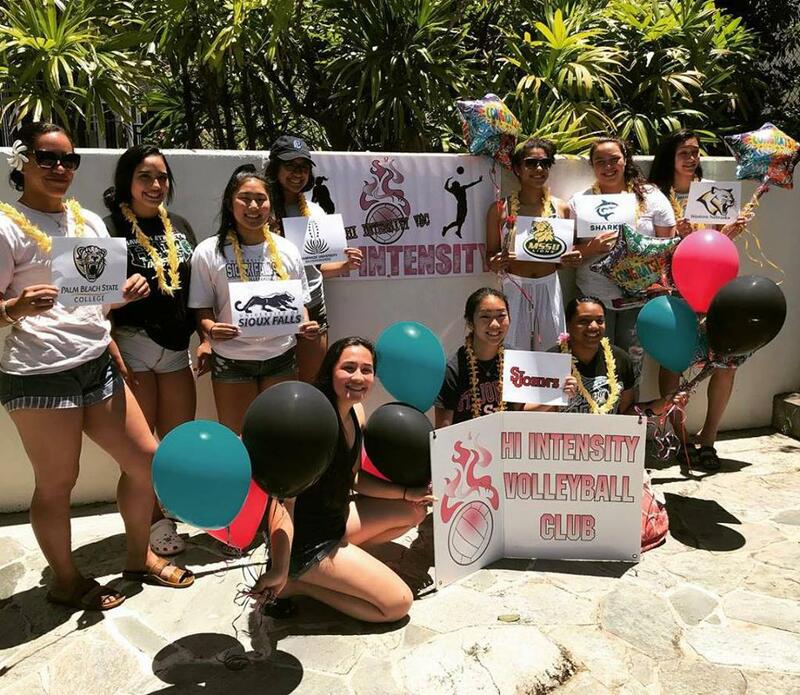 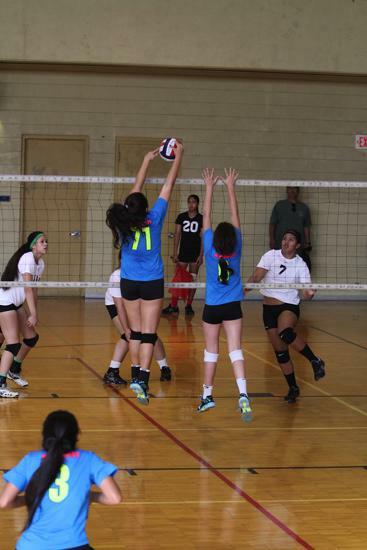 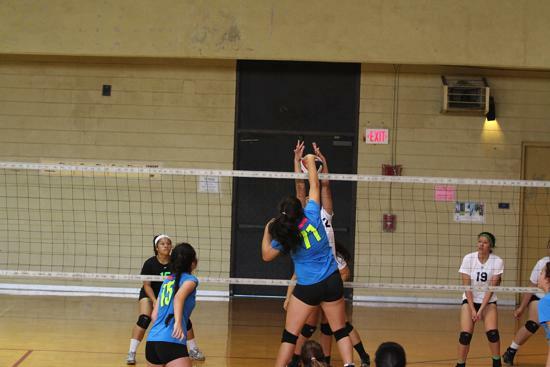 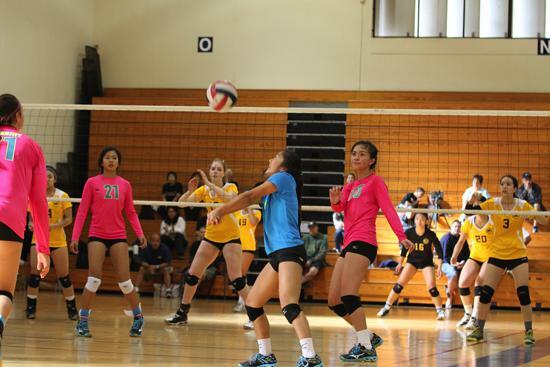 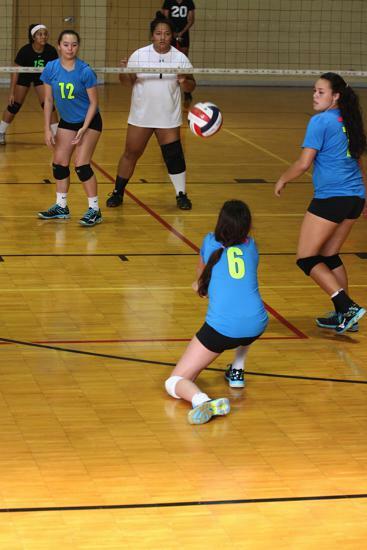 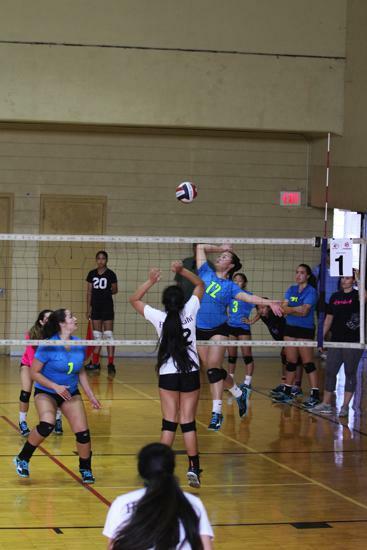 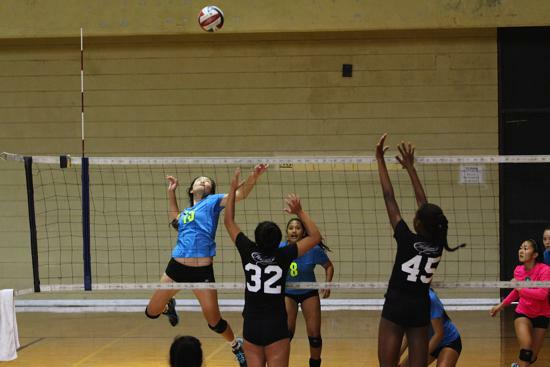 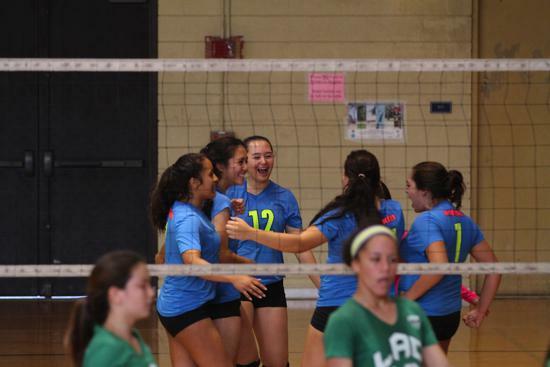 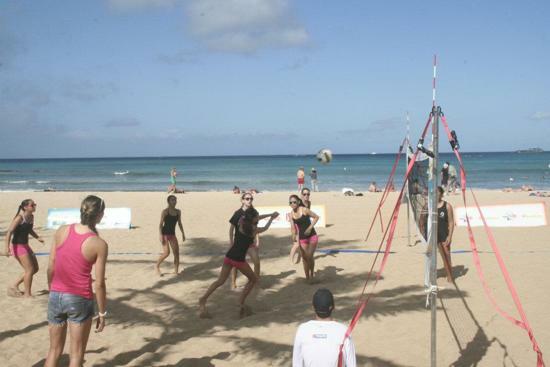 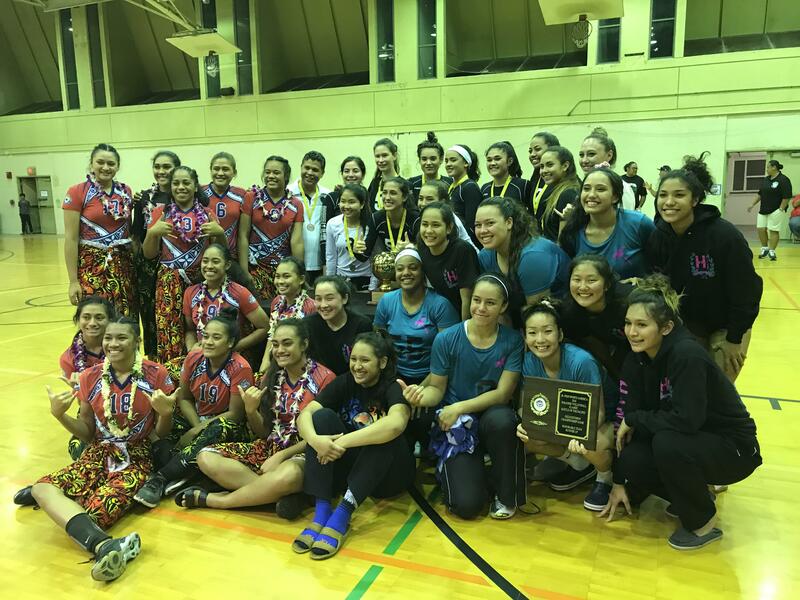 HI Intensity 18s Defeats Samoa HI Intensity 18s defeated American Samoa in the JPS Tournament. 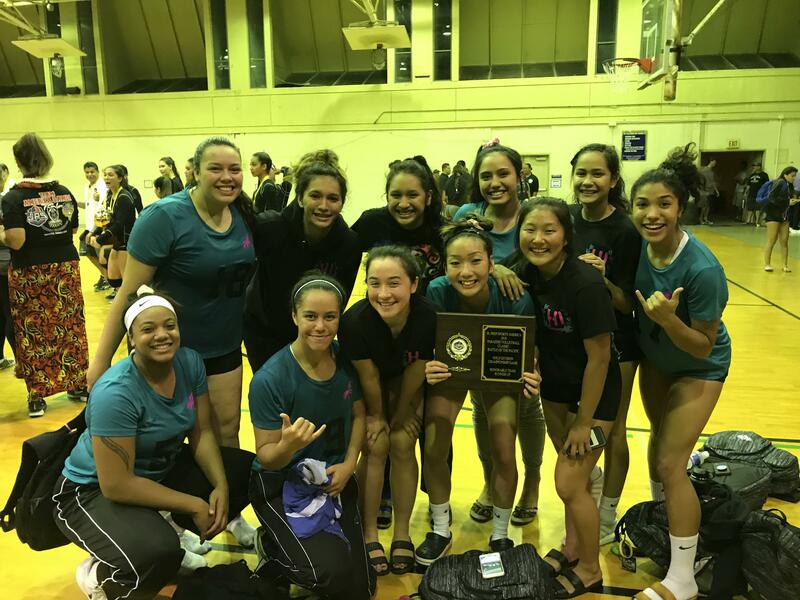 Tate Lutu Earns MVP Congratulations to Tate Lutu for being awarded JPS Tournament impact player for HI Intensity 18s. 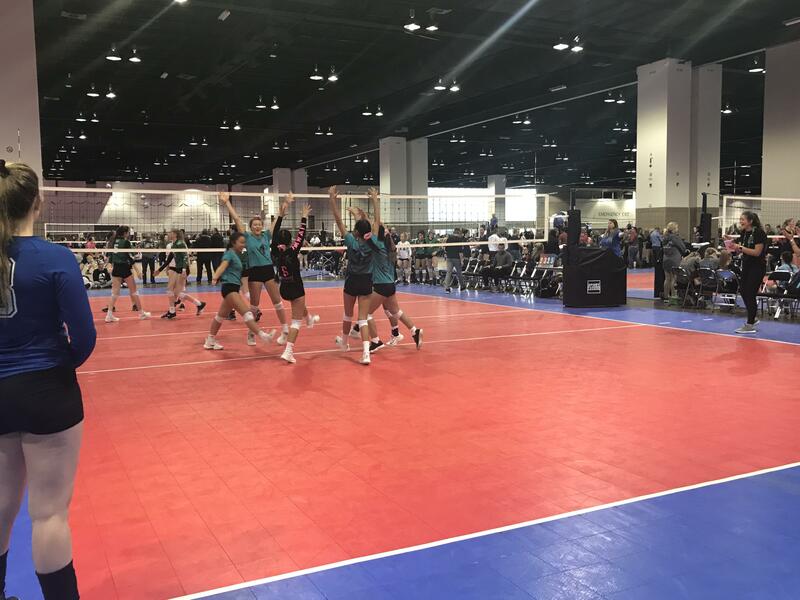 Congratulations to the following seniors who inked their commitments for collegiate volleyball during the early signing period. 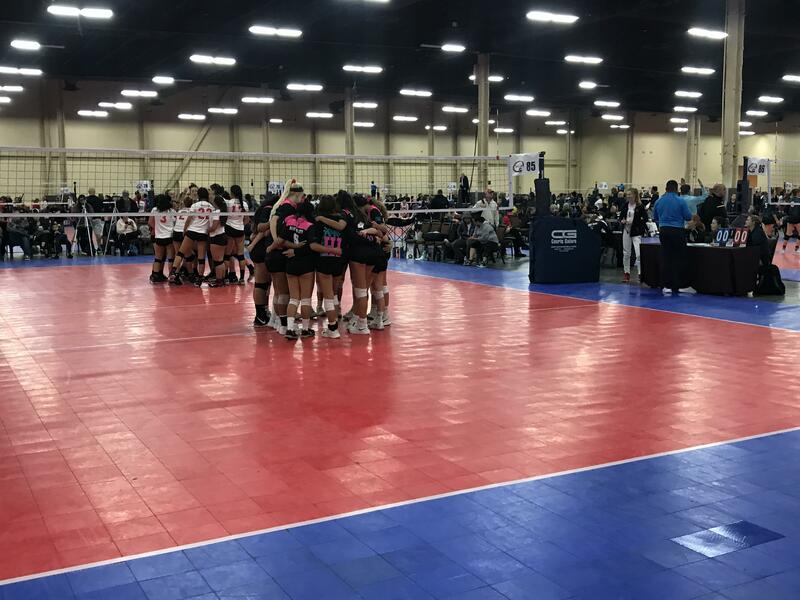 Next signing date is April 2018. 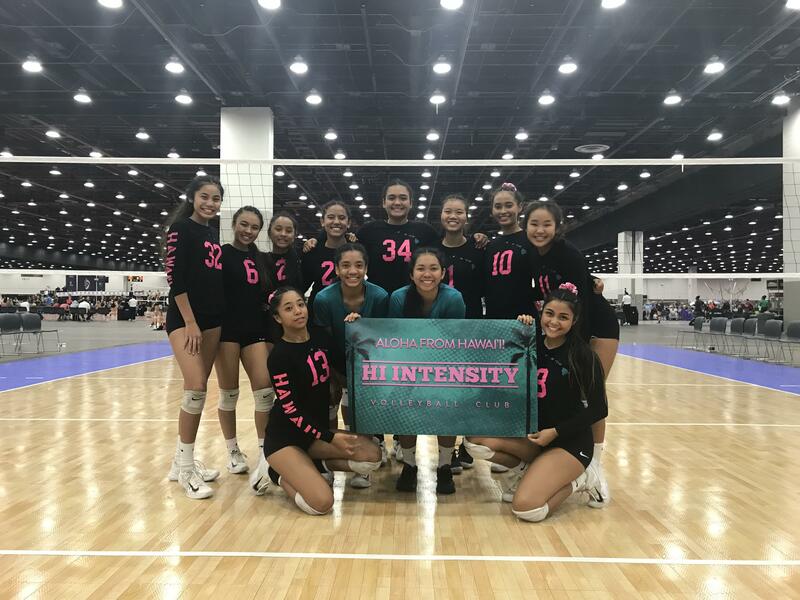 HI Intensity 15s & 16s taking over New Orleans!